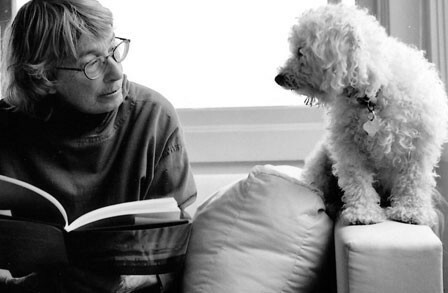 I have two Mary Oliver poems I keep coming back to. Here’s one I sent to my daughter Treasure, who has a tendency to be hard on herself, and loves inspirational poetry. I dedicate it to her and all the women who do too much. That used to be me. Not so much now. The second one is Summer Day and here is Oliver reading it herself. You’ll find more of her poetry here. .
And can I also recommend to you her book about writing and reading poetry (in particular, metrical verse): Rules for the Dance.